You enter the dimensions of the piece of fabric you wish to cut and the number of such pieces that you want to cut. Then, click the Calculate button. 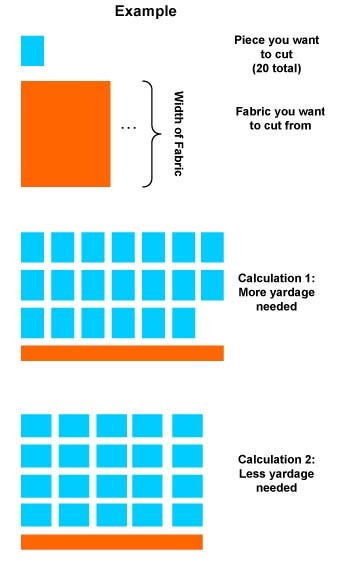 Please note that the amount of fabric to cut is the calculated amount of fabric rounded up to the nearest 1/8 yard. Having a problem with a calculator or have a suggestion? We want to know! 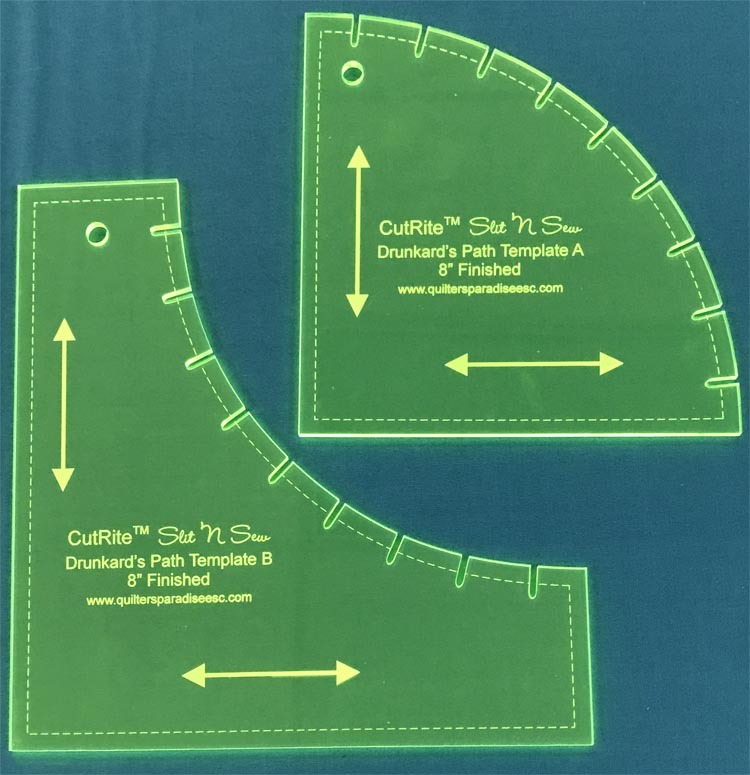 Enter the dimensions (in inches) of the pieces you want to cut. You will need to cut yards.